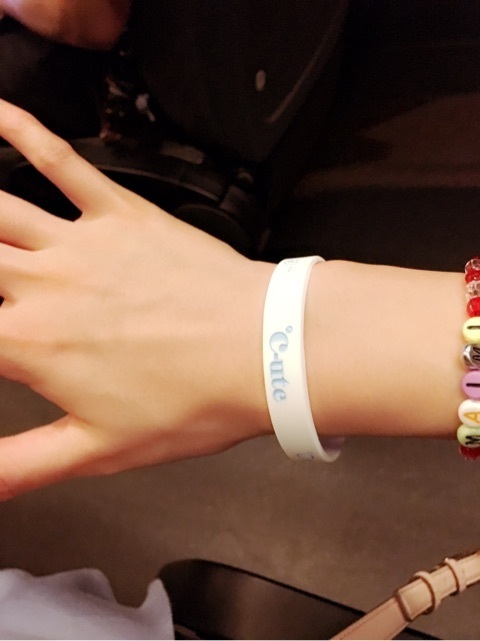 Maimi performs in her first ℃-ute concert in Hong Kong in her May 22nd update “Hong Kong concert♪( ´θ｀)ノ“. Full translation below. ※This blog was written yesterday. Posted on May 22, 2016, in Blog, Translations and tagged Yajima Maimi. Bookmark the permalink. Leave a comment.